Keep up-to-date with the latest items! 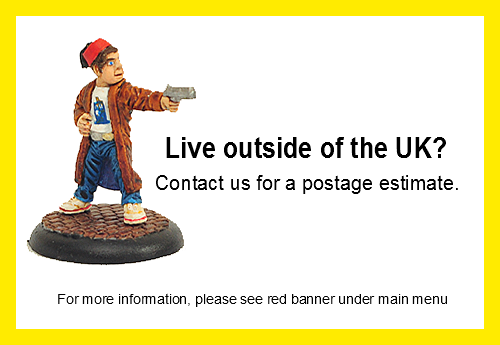 CONTACT US FOR POSTAGE IF YOU LIVE OUTSIDE OF THE UK. For more information please click here: Do you sell items to countries outside the UK? Colour swatches are for iimpression purposes only as computer screens vary considerably. Quantities can be changed when added to shopping cart. PAINTING TIP: Paints can be mixed together to blend colours and create your own.